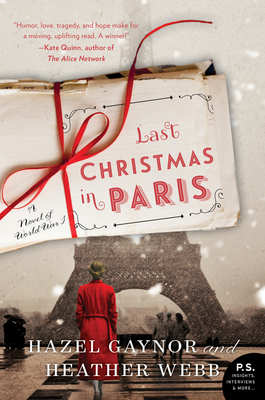 This poignant story (circa 1914) revolves around letters that were written back and forth from the war front in France to the home fronts in England. It recounts some of the love, hope, and tragedy between loved ones during the Great War. There is such strong characterization that it will make you feel as if the main characters are presently in your life. Not only does this novel depict the turmoil of war and it’s emotional toll on all involved, but it also relates some important issues of those times– the vital importance of freedom of speech (and of the press), as well as the birth of the women’s rights movement. You will definitely love the ending! Historical fiction at it’s finest– during this most wonderful time of the year!